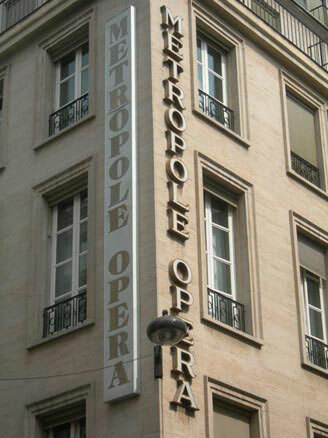 Our host families are all in Paris “in-vitro”, which means you do not travel to the suburbs but live in Paris. 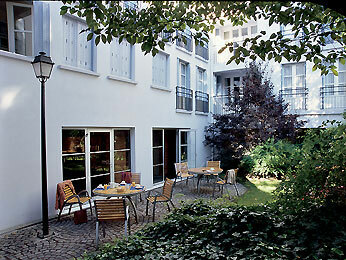 You will be offered a single room with breakfast, or half board (breakfast and dinner) or without meals (room only). 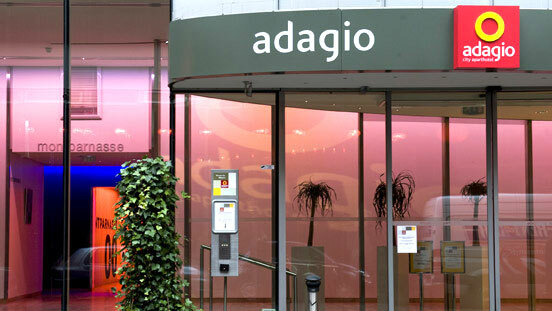 Adagio Residences *** and ****: these residences offer very comfortable studios with fitted kitchenette and private bathroom/ shower room and toilets. There is also a TV and a telephone in each studio as well as unlimited, free Wi-Fi depending on the Adagio residence selected. Saint Martin Residence ***: Perfectly located in the heart of Paris, this residence is located near the Canal Saint-Martin, which means you can walk to school. Each studio has fitted kitchenette, a private shower room and toilets, as well as cable TV and a telephone. Free Wi-Fi. 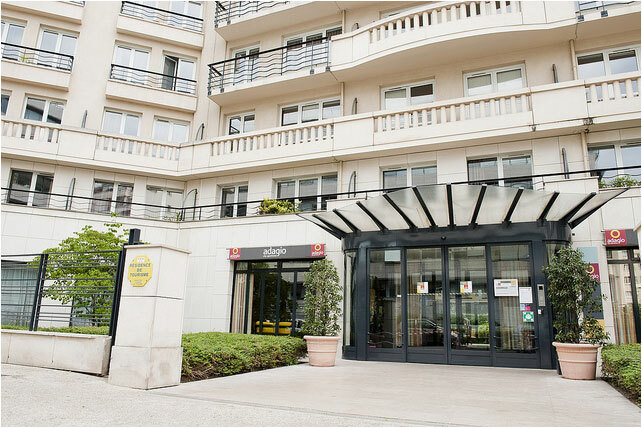 CISP Kellerman Residence: Located in Southern Paris (métro station: Porte d'Italie), this residence offers single rooms, en-suite shower and toilets as well as breakfast. Great value for money. Maison des Mines Residence: Located in the 15th arrondissement of Paris, 3 minutes’ walk from the Volontaires metro station, this residence offers three options : single room with shared shower and toilets, single room with en-suite shower and shared toilets, single room with en-suite shower and toilets. There is a large communal kitchen available as well as an indoor garden. Cleaning on a weekly basis. There is also a laundry service. Wi-Fi available, payable on site. Great value for money. Lejeune Residence: Single rooms with en-suite shower and toilets. A deposit is payable at the time of registration. There is a vast choice of 1 to 4* hotels available near the school to match every budget.